World Sailing continues it’s overhaul of the Olympic equipment (classes) for the Paris 2024 Olympic Games sailing events. The world governing body of the sport is inviting Class Associations and Equipment Manufacturers to tender for the Mixed Two Person Dinghy and Mixed Kiteboard for the Paris 2024 Olympics. This latest evaluation of equipment is driven by equipment criteria approved at the 2018 Annual Conference, when it was decided that the existing two 470 dinghy events, would be replaced by Mixed Kiteboarding and a Mixed Two Person Dinghy event at the 2024 Games. It was widely expected that the 470 dinghy would slip into the Mixed Two Person Dinghy event, but that will depend on this tender process, and could also go to sea-trials if other suitable dinghies apply. For the Kiteboard equipment a foiling board RAM-Air (foil-kite system) with different sized kites for men and women is required. 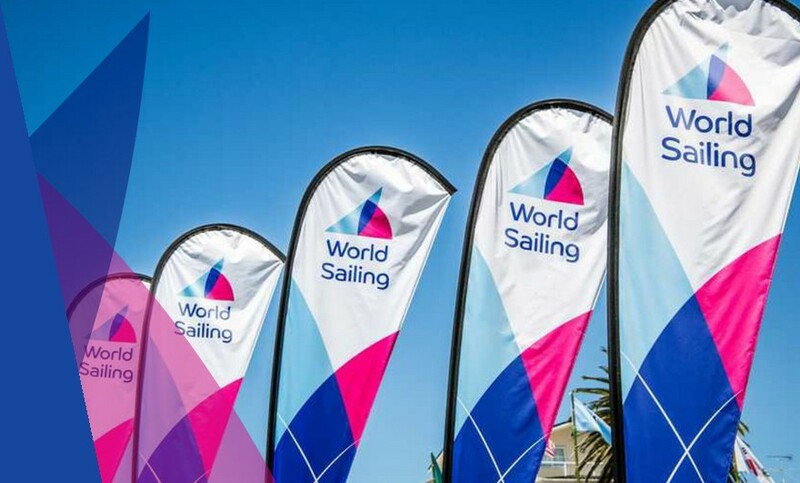 As yet no final format of competition has been decided for either of the new events, nor has the World Sailing selection for 2024 been agreed yet by the International Olympic Committee. Also still to be decided is the equipment (and competition format) for the Mixed 2 Person Keelboat Offshore which effectively replaced the Finn for the 2024 Games.